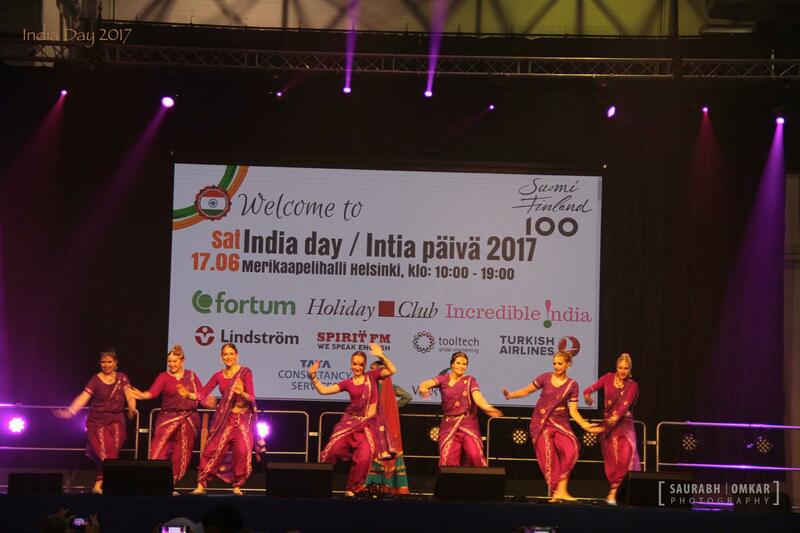 The annual event is being held for the third time in Finland since 2016. In previous years the event saw participation of about 3000 to 4000 people at the Cable Factory, a cultural centre in Helsinki.This year, the event, which is being held outdoors includes a much more varied programme that is suitable for the whole family. 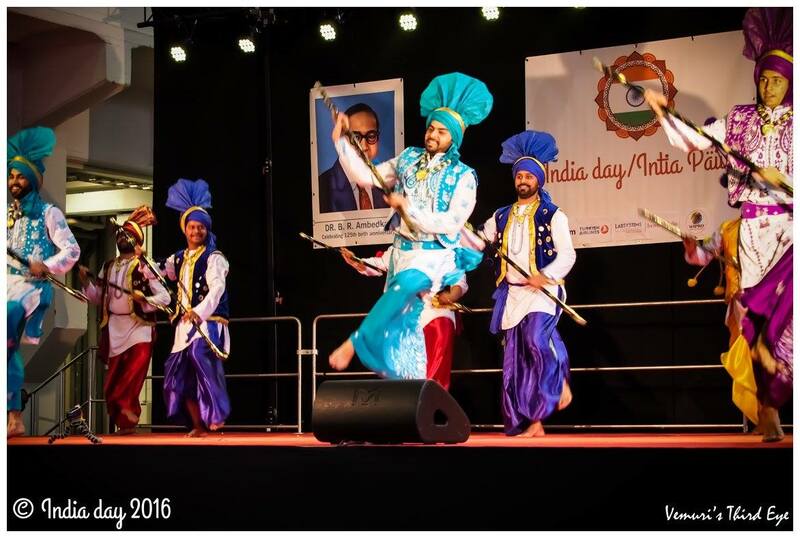 India Day features an interesting programme including performances by Bollywood Dance groups traditional forms of dance and music India. 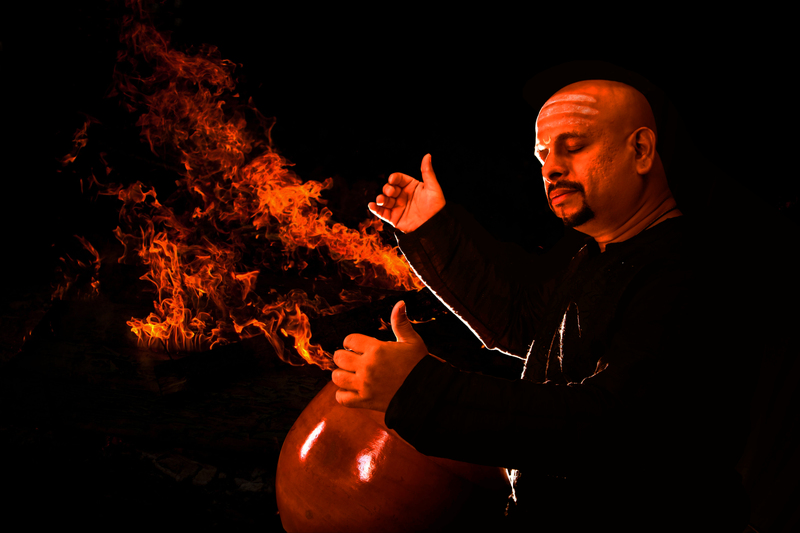 There is also a variety of musical performances, perhaps the most interesting of which comes from a group playing with traditional South Indian instruments called the Ghatam (a clay pot). Visitors can try Ayurveda, which is a traditional Indian system of wellbeing, which dates back over 3,000 years. There is also Indian food, yoga and activities for both children and adults. 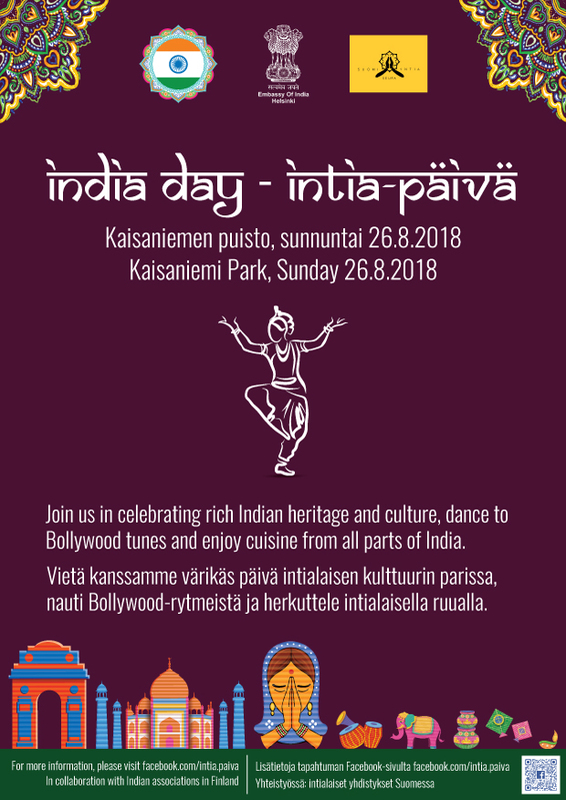 The event is free and organized by Suomi India Seura ry, and all Indian Associations in Finland in collaboration with the Embassy of India, India Tourism (Incredible India) and with the support of several corporate entities both Finnish and Indian.